An awesome weekend among the people! 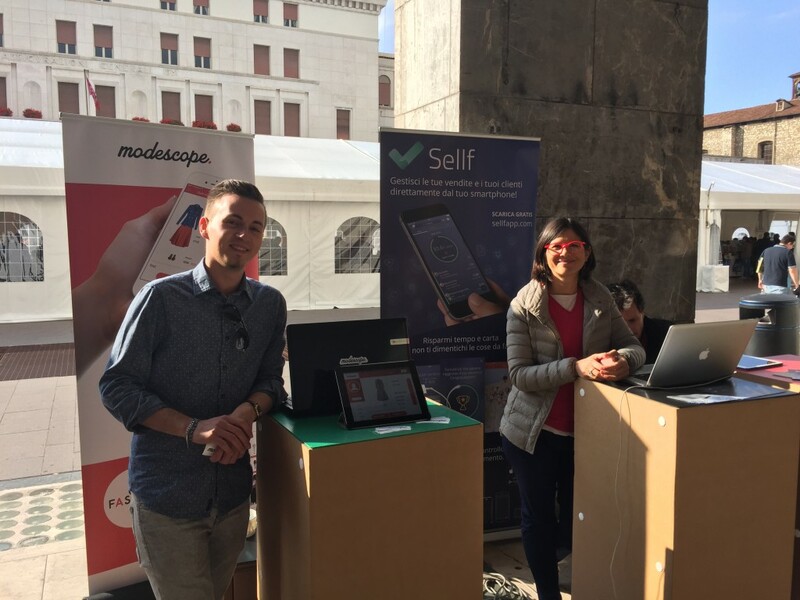 Sellf > Events > An awesome weekend among the people! 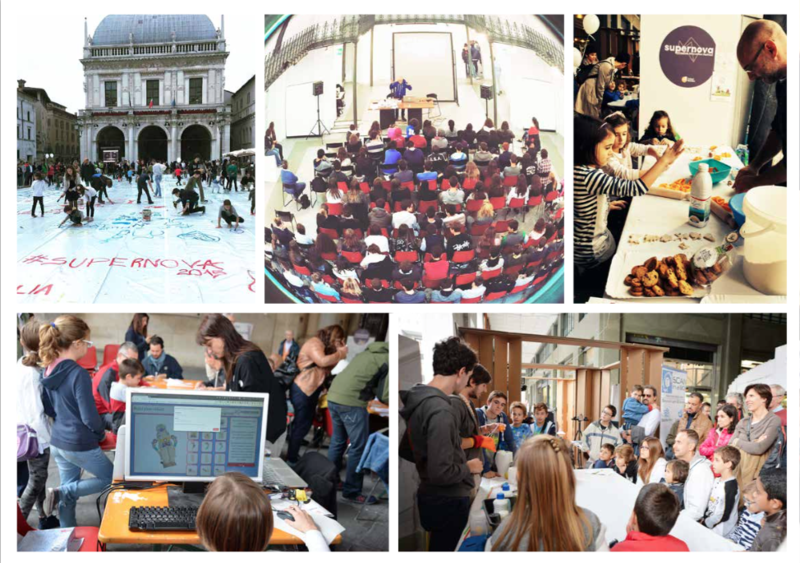 During the weekend of 3 and 4 October 2015 we participated in the Supernova Festival of Brescia. It’s an event on innovation in Italy that compares the world of digital 2.0 with large industries and Italian companies, in order to generate synergy and contamination. It had been a positive experience that brought us once again in direct contact with people. 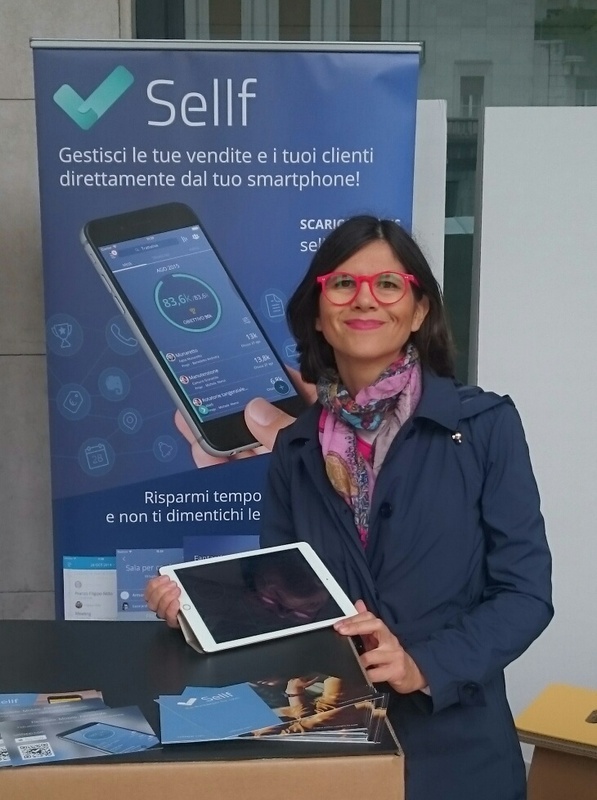 Many stopped at our booth to learn more about Sellf and ask questions. Thank you all! The management of commercial negotiations, customers and a sales team are the main interests of professionals, entrepreneurs and business agents. Thanks Supernova Festival, see you next year!